This is because different plants have varying needs when it comes to the soil. If your soil is acidic, you can decrease it by ﻿﻿﻿﻿liming your soil. On the other hand, acidifying agents are added in decreasing soil pH. 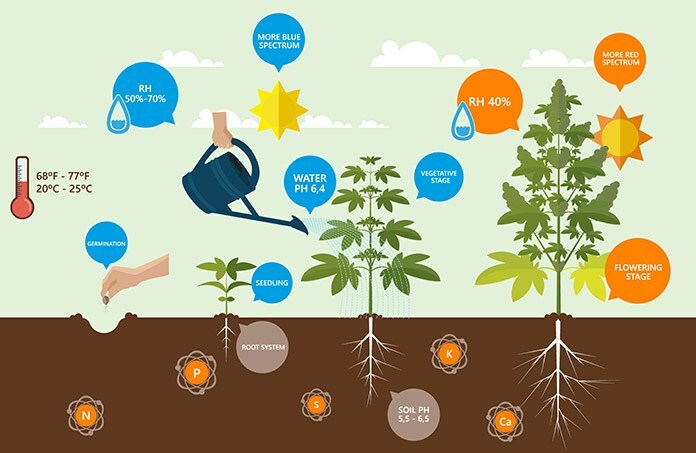 ​You’ll need an accurate soil pH meter to get the best results for your garden. That is why it is important for you to know the features and different uses of a pH meter. This will help you choose which is the best soil pH meter for your gardening. ​In determining the best soil pH meter to buy, it is important that you understand what exactly a pH meter is. To answer that question, we need to define a set of terms. pH – Here’s a little chemistry throwback for us. Simply put, the pH is the hydrogen-ion activity that determines whether a solution is acidic or alkaline. pH-level – Also known as a pH value, this is the measuring stick of your pH meter. It goes from 1 to 14 with 1 being the most acidic. 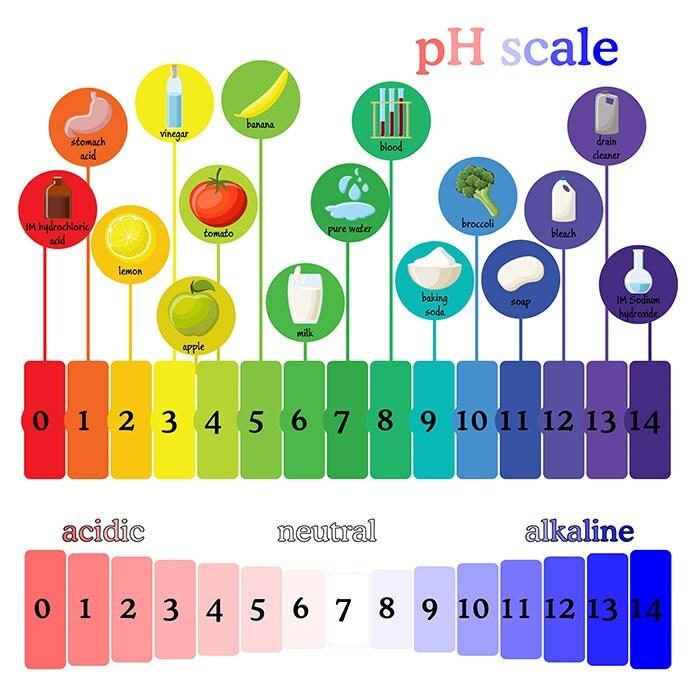 Number 7 is the neutral point of this scale; 8-14 is the indicator that the solution is heavy on alkaline. Now that we’ve defined the chemistry terms, we need to discuss the parts as well. A pH meter has many parts. However, this depends on the kind of pH meter. For a soil pH meter, there are only two major components. Scale - Also known as an indicator, your scale displays the pH-value. It’s scientifically amplified for accurate readings. Some products have scales that are operated through dials. This is similar to a weighing scale’s. On the other hand, other products gives you a digital reading. In addition, the scale also indicates the temperature, moisture, and sunlight level of your soil. Probes – These are rod-like instruments that are made of glass or metal. It has sensors built into a bulb at the bottom. The probes are necessary for calibrating the pH meter to ensure the best accuracy. Probes usually come in pairs. However, some soil pH meters have only one probe for testing. ​For more information on pH meter’s parts, click this link. Although we don’t often hear the word pH meter every day, we use a ton of products that use it. 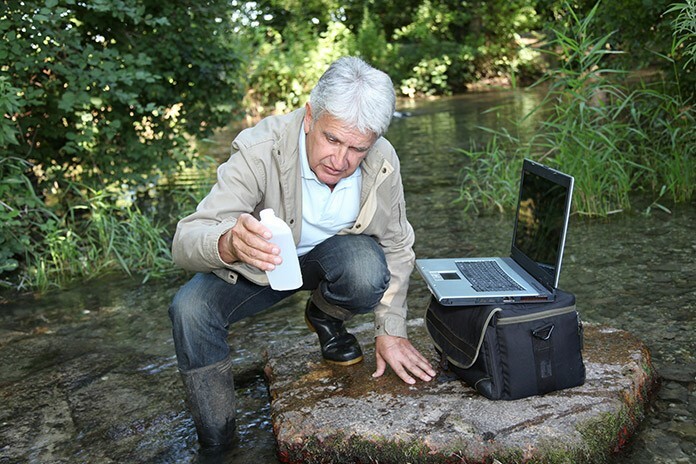 ​Even the simplest of products such as drinking water uses pH meters. In fact, it is extremely important in the water industry. The same goes with fields associated with plants. For example, agriculture is an area where use pH meters every time. The same is true for gardening.The acidity and alkalinity of any substance determine a lot of things that we usually consume. ​For instance, gardening and farming use it because vegetables and crops need different levels of pH value. Furthermore, plants’ have nutrients that either nourish or die at certain pH levels This is very important especially if you’re gardening for your cooking. 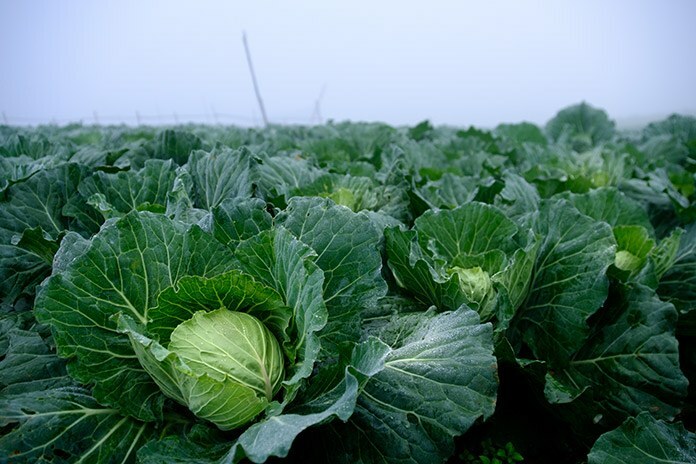 ​Plants like cabbages have diseases that can be avoided given the right pH level. Likewise, there are plants that lose chemical compounds. This happens when exposed to the wrong pH value. Determining the pH value would also help you know your plan of action. 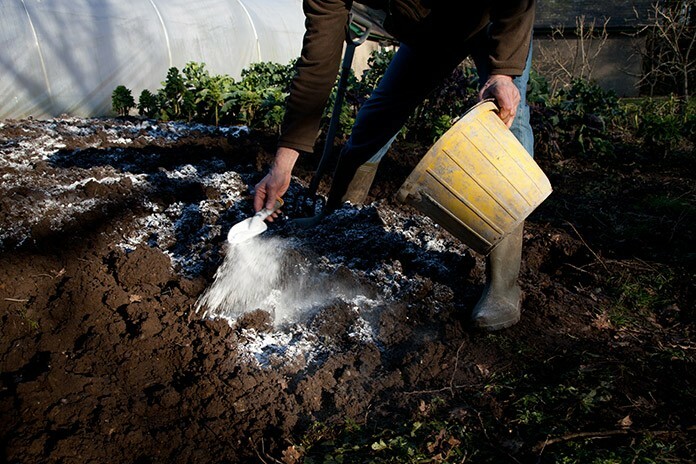 Adding different substances can help make your soil acidic or basic. STEP 1: Foremost, you want to check first if your pH soil meter is working properly. You want to see if the dials are working. STEP 2: Clean your tester’s probes. It’s always important to remove any residue or dirt on the probes. This assures proper and accurate readings. 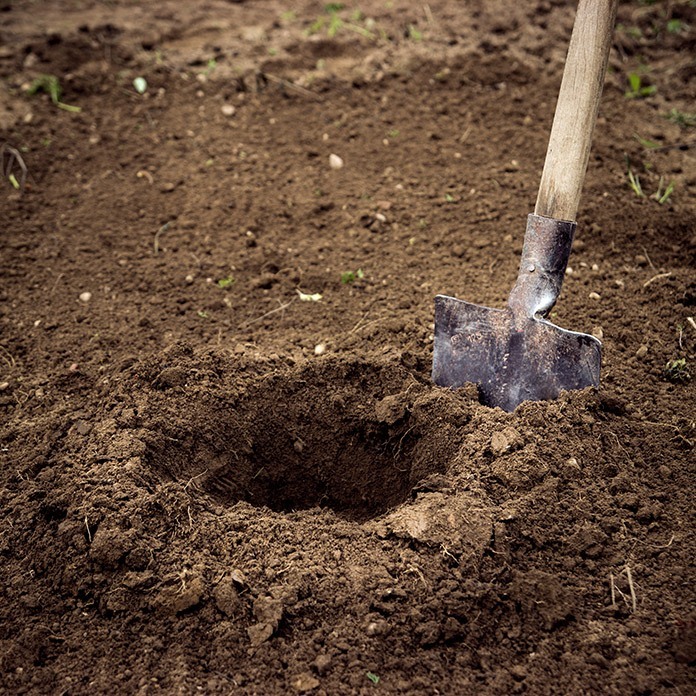 STEP 3: Dig a small hole in your soil. The hole should be at least 2-4 inches deep. This is where you’ll stick your pH meter. Always remove any foreign debris present in the soil. STEP 4: Fill the hole with water. You should do this using distilled water. Other forms of water contain different pH values. Some are more acidic like rainwater. Of course, alkaline water is also not good to use. Distilled water is at a neutral value. This makes it perfect for reading your soil’s pH value. STEP 5: ​Stick your soil pH meter into the soil. Place it at the center of the muddy base that you just did. STEP 6: ​Hold it for 60 seconds and wait for the results. You’ll soon see the dials move at this stage. Wait for your tester to stabilize and finish the reading. STEP 7: Do it to other parts of your garden. By doing so, you get more consistent data. A specific part in your garden could be acidic, but other parts may not be. This is a good way to have a clearer understanding of your garden’s true pH value. ​Check this video to see how you’ll use your pH meter. Meanwhile, here is a rundown of soil interpretations depending on its pH value. This will be your guide once your pH meter has completed reading your soil’s pH value. Nutrients of plants are prone to solubility. Therefore its nutrients are prone to dissolve. ​A pH value of 6.5 is usually the ideal soil for your garden. Not ideal for plants that hate lime. 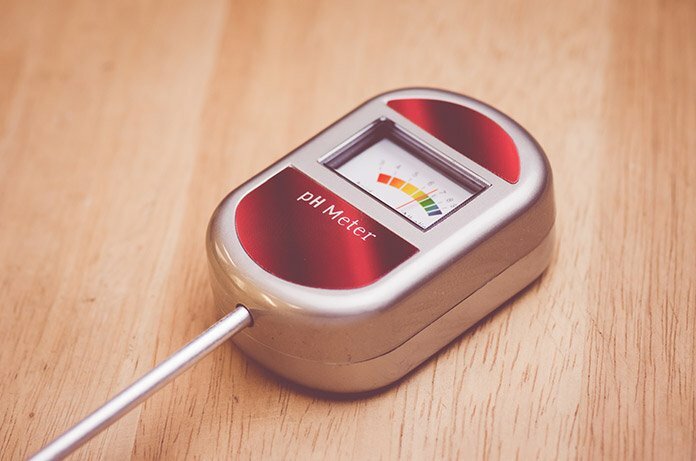 ​So whether you’re a curious cat or a serious gardener, you’ll feel the need to get yourself a good pH meter. 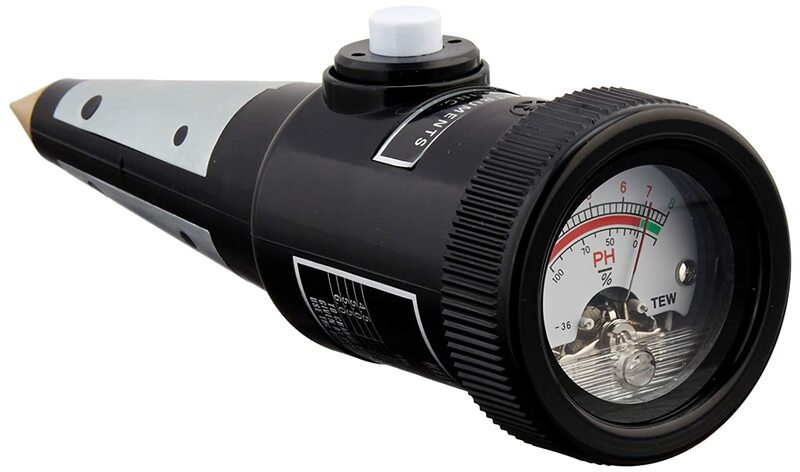 ​For maintaining your pH meter to the best condition possible, you must prioritize the probes’ condition. You must keep the probes clean at all times. Also, you must avoid touching it with your bare hands. Also, adding moisture from distilled water is a good way of maintaining probes when not in use. You can clean contaminated probes by rinsing them with distilled water. ​Some advanced pH meters require certain types of solutions for cleaning your device. Be aware that each pH meter has a cleaning manual that details maintenance procedure for your meter. ​The KKmall 3-in-1 Soil Moisture Sensor Meter measures light and moisture levels at an accurate rate. It doesn’t need any battery to operate. This soil tester is easy to use and has great portability. This is because you only need to place it in your soil and align the probes. This allows the dials to start swinging. ​The best part of this soil pH meter is it also measures the amount of light needed. It also indicates the moisture and alkalinity levels. At a low price ranging at $15-$25, it definitely lives to its 3-in-1 name. 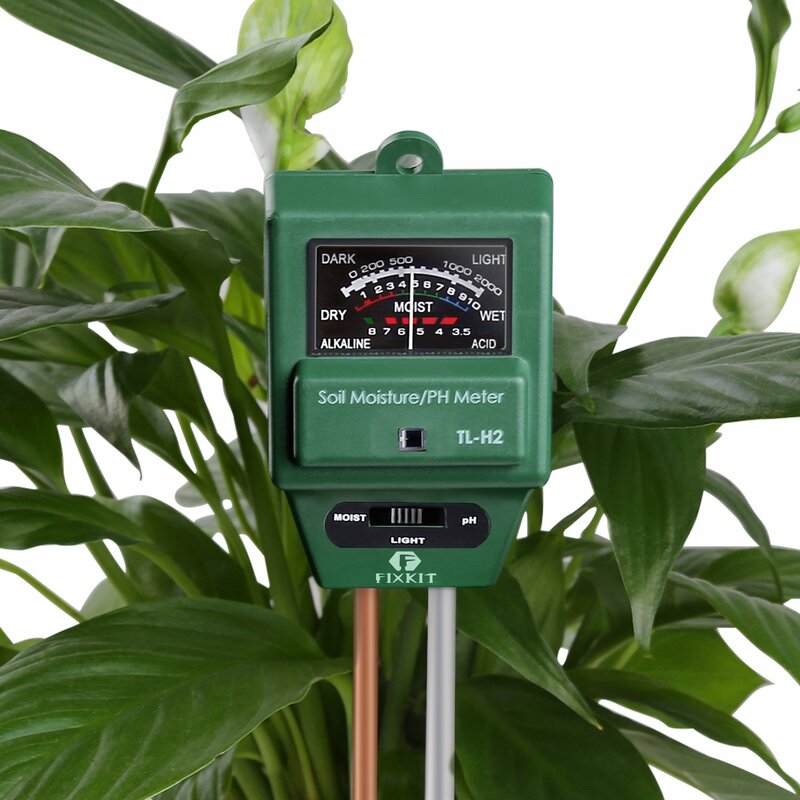 ​Similar to the first product, the Sokos 3-in-1 Soil Moisture Meter measures light, moisture, and alkalinity levels of your garden. This product also has a wide range of plant types. It measures the need for almost any kind of plant. ​It also has a feature where you can measure the dryness of your soil. All of this is operated at a flick of a switch. Finally, this product is also built to be robust for long-term use. ​The Kelway soil pH tester has a different approach than the usual. Its price range hangs around 100$ and above, but it’s an extremely durable device. It’s a heavyweight in testing pH levels. It can be used for forestry and large-scale agriculture. So if you’re not settling for the compact testers, this Kelway pH meter is just for you. 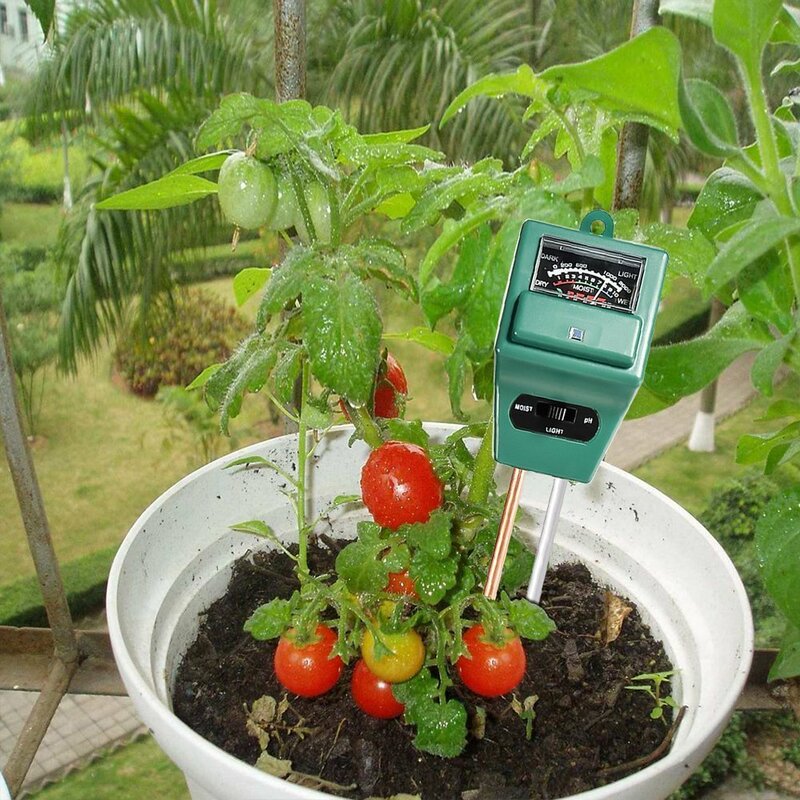 ​The FIXKIT pH meter is great to have for larger gardens. It comes at a cheap rate ranging from $22 to $10. Although it’s cheap, it is bigger compared to most. The probes of this meter are considerably longer too. Therefore, it reaches deeper to the soil for better moisture reading. ​The FIXKIT also comes with sunlight measurement. This measure light levels at the very root of the plant. This feature is possible because of the FIXKIT’s larger frame and longer probe design. ​The Veezy 3-way soil moisture analyzer is calibrated by Mean Solar Table developed by USDA. This gives it superior accuracy in testing your soil. The Veezy’s meter uses an exclusive purple chromatic filter. This feature colors correct light for plants. ​Also, this device doesn’t require batteries. The probes are quite fragile, but it comes with a 30-day warranty. Finally, a watering guidebook is included. That’s pretty nifty to help with your gardening. ​When it comes to soil pH testers, the accuracy and durability are surely the first areas you need to consider. When it comes to accuracy, you need to consider the versatility of your choice. 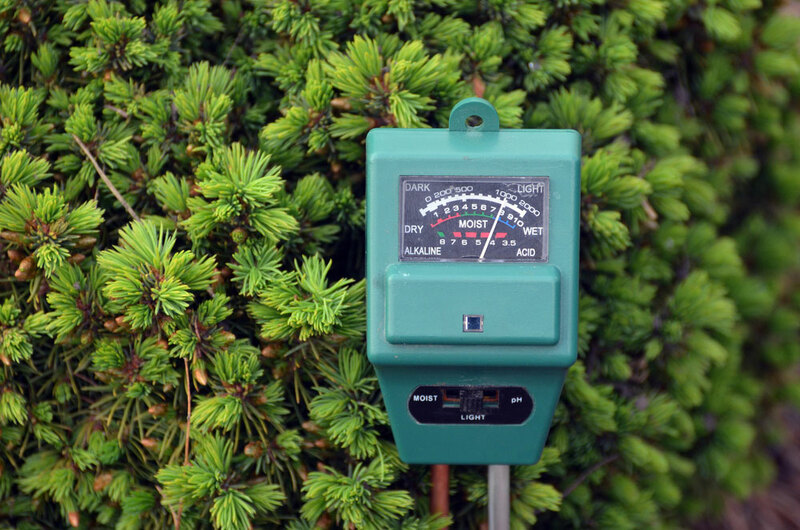 Since you need to puncture it in different soils, you’d need durable meters as well. ​Between these two features, the #1 KKmall pH Meter has the most edge. 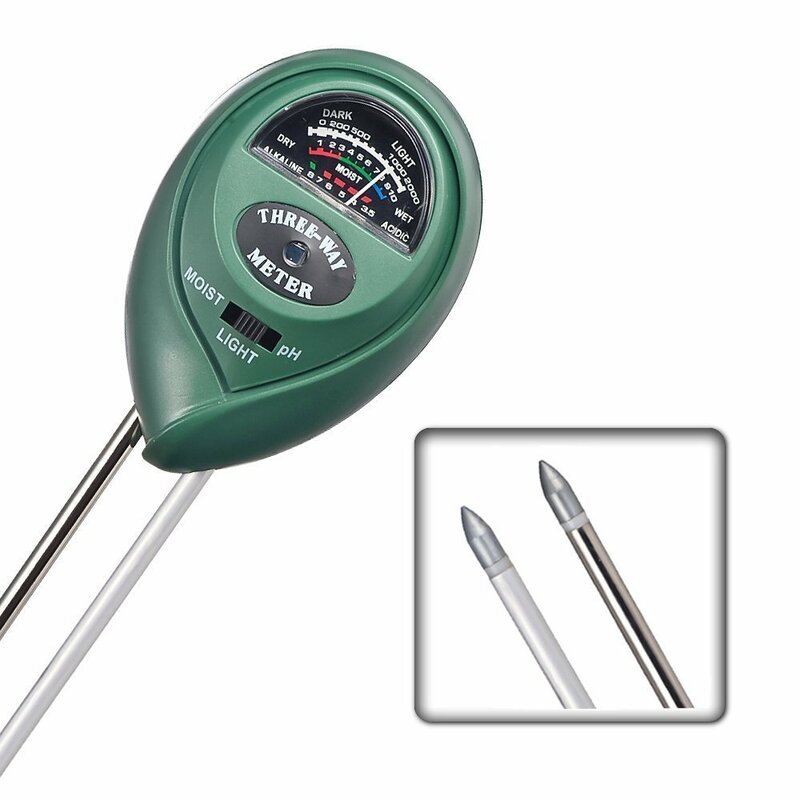 It’s a 3-in-1 soil tester that accurately measures soil components. It also gives you an indicator if you need to start watering your plants. Light levels are also measured by this meter. The cheap price range is also something that you might want to consider. ​Furthermore, if you’re gardening rugged plants or crops, this might be for you. Its probes are extremely durable. You’ll only need to wipe it after use. 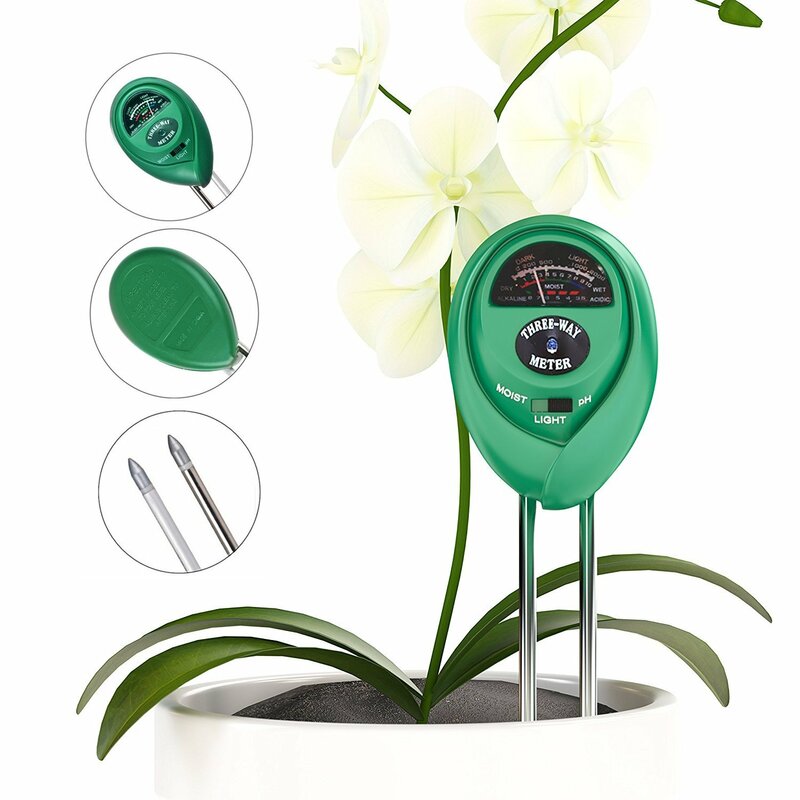 If you’re not a succulent plant owner, then the #1 KKmall pH meter could be the best for you. The accuracy, convenience, and versatility make it my top pick for the best soil pH meter.